Home Entertainment Who is the Leader of 4Minute? Who is the Leader of 4Minute? Let’s Find Out! Each member of a group always has a specific role in the group, such as main vocals, main dancer, main rapper, center or visual, and the most important role: the leader. The leader may be the oldest, the most talented, or the one who spent the longest time training. They are usually chosen according to the company. Now let’s find out who the leader of the famous girl group 4Minute is! 4Minute is a South Korean girl group who debuted in 2009 under Cube Entertainment, and then disbanded in 2016. The first member that you may automatically think of after someone says “4Minute” is likely Hyuna. She gained a lot of attention because of her look and charisma on stage, but is she the leader of 4Minute? Or is it the oldest, Jihyun? Or Gayoon, the main vocal? Maybe Jiyoon, who is the most talented and great at singing, dancing, and rapping? Or it could even be the youngest, Sohyun, who improves really well each year. The answer is the oldest member, Jihyun! Although she only trained for six months, the company still trusted her to be the one to lead 4Minute. Being a leader is such an important role, and includes the duty of connecting the company and the group itself. All of the group’s decisions rely on good communication between the company and the leader, and Jinyun also discusses some good ways to keep the team in good standing with the company. 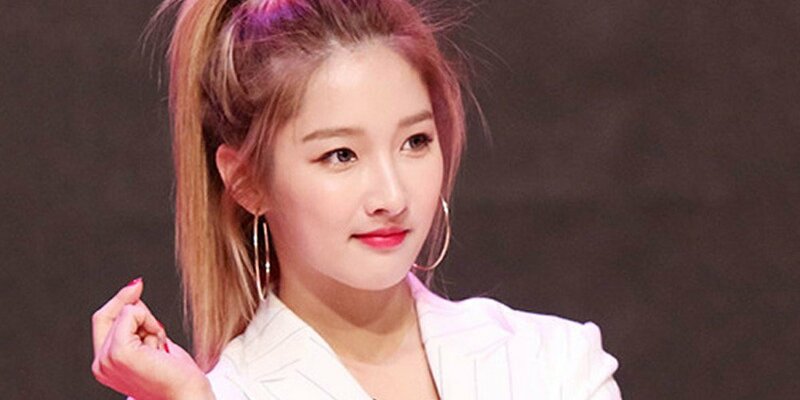 As leader, Jihyun not only connects the company with the group, but she also helps the other group members and keeps them organized. She ties the group together as one single unit. Living together in a dorm can sometimes lead to conflicts about various things. The role of the leader is to help fix the chemistry between the members, and settle disputes so the situations can go back to normal. Due to Jinyun’s actions as leader, we can see that the members of 4Minute are closely tied together. She once said that the most difficult member to handle is Sohyun, because she debuted at a very young age (15). “Sohyun is very shy and doesn’t express her feelings very well.” Despite this, Sohyun had improved a lot thanks to her fellow group members, and Jihyun as the leader to comfort her and help her. The leader also acts as the group’s spokes person. Whenever they hold press conferences or participate in interviews, the one who speaks the most is often the leader. In addition to this, when a group receives an award, the leader is the first person to speak. As leader, Jinyun has to be responsible for her group, and if she makes even a small mistake while speaking, it can ruin the group’s image and its members. Although the group has since been disbanded, she had an important role during her career with 4Minute. We wish all the best for Jihyun!